Spiritual seeker, paranormal investigator, true believer and self-professed "psychic junkie". Which are the best websites for spirituality and metaphysical topics on the internet? There are so many lovely sites that provide information on spiritual practices, but are they all in it for the right reasons? To find steadfast sources of information is a challenge for spiritually conscious people. For this reason I have looked to find sites that offer something of value to a variety of spiritually aware people. I hope you will find my humble attempt at compiling a good list useful in your own spiritual life. May it help you to find a deeper meaning and answers to your most heartfelt questions. A few years ago I was at my wit's end. My life was a royal mess and I had lost all faith in the future. Hope springs eternal they say, but I had lost all mine. In my desperation I went to see a psychic for the first time and the reading she gave me changed my life completely. It was a turning point for me that opened the door to my own spiritual awakening. Vote for your personal favorite! Which is the best spirituality website? I was lucky that I was introduced to the best spirituality and metaphysics teachers and books early on in my new journey to enlightenment. I hope this humble list of mine will help other new seekers in the same way. My list is obviously not complete or perfect. I have selected the 10 websites that I have found most useful and meaningful in my own spiritual life. You may not agree with my choices, but there are only 10 places available on this ranked list. It will be an impossible task to find only 10 links that will suit each and every taste and personal need. But all is not lost! On this page you can also vote for the website you like the most, and at the bottom of this hub you can add your own favorites to the list. 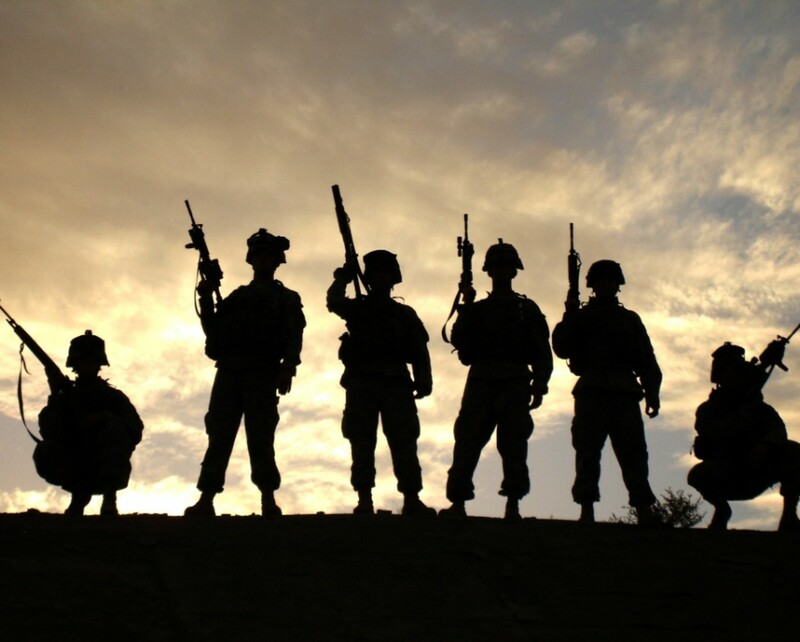 Your contributions are very welcome and everyone who reads this will appreciate your input. 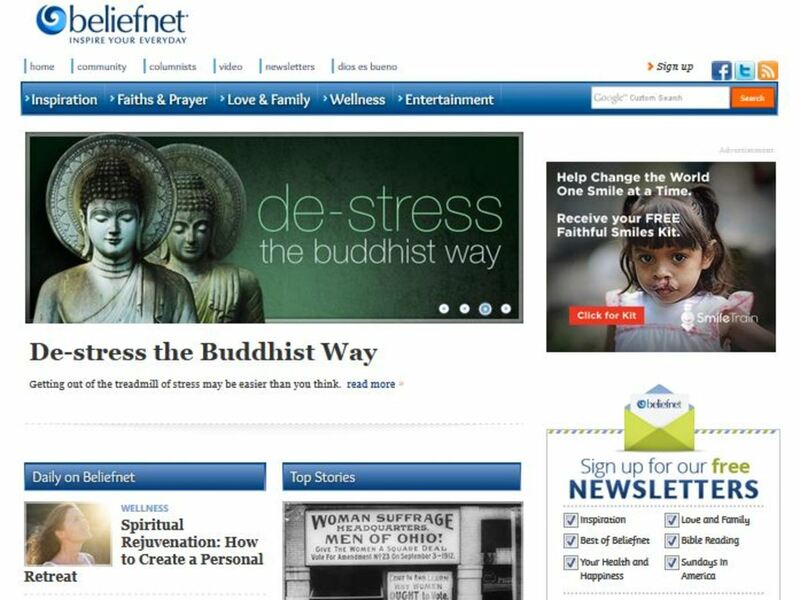 Beliefnet.com is one of the most wide-ranging spirituality websites on the internet. They claim that they have “something for everyone” and they really do. The site offers everything from articles on all the major world religions to daily tips for health and happiness. They even have a celebrities and spiritual entertainment section for the more secular visitor. My personal favorite is the inspiration department and in particular the section on angels. The only thing I do not like about this site is all the annoying advertisements, but one must accept that they will not be able to provide quality material on this site without a source of income. About.com is well-known as a reliable source of quality online information. About is visited by millions of people each month and you can find the answer to almost any question you may have. 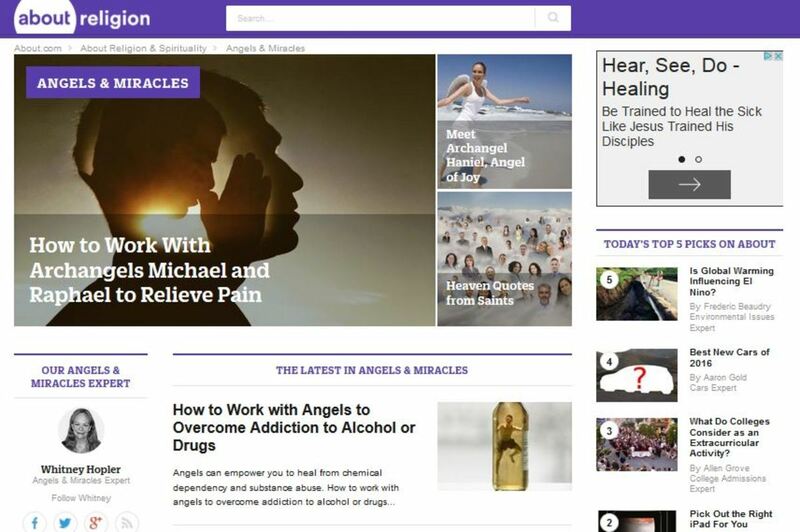 The site covers almost every topic you can think of and the spirituality and religion section is no exception. The site has departments focused on many of the world’s religions, but also on alternative spirituality topics like angels, astrology, miracles, paganism and other unconventional religions. My personal favorite is the section on holistic healing and self empowerment. 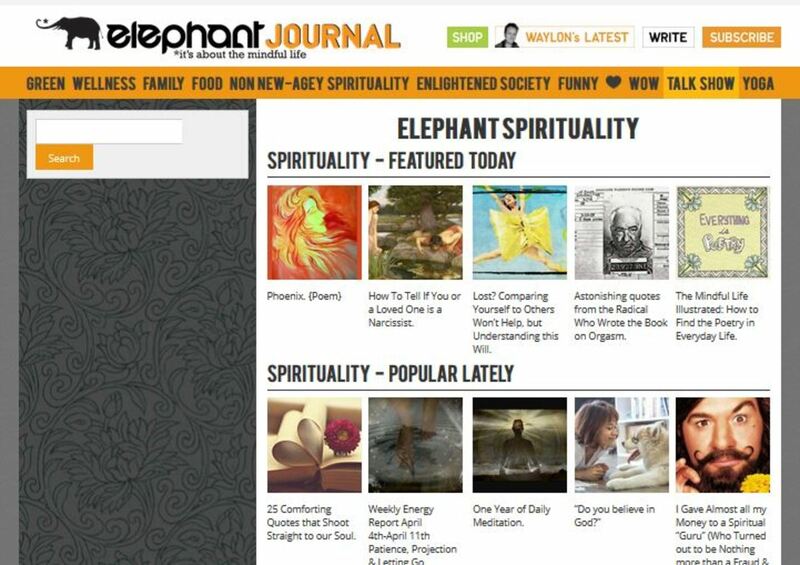 ElephantJournal.com is proof that the passion of one person can make a vast difference. Waylon Lewis, the founder of Elephant Journal calls himself a “mediocre, lazy yogi” and a “1st generation American Buddhist” but he is also a multi award winning media hero who is helping to change the world for the better. For me the best sections on the site are the departments for “non new-agey spirituality” and “enlightened society”. What makes this site so special is that ordinary people write the contributions and as the site says, “We’re independent media. That means no fat cats own us, we say what we want to say”. I love that! 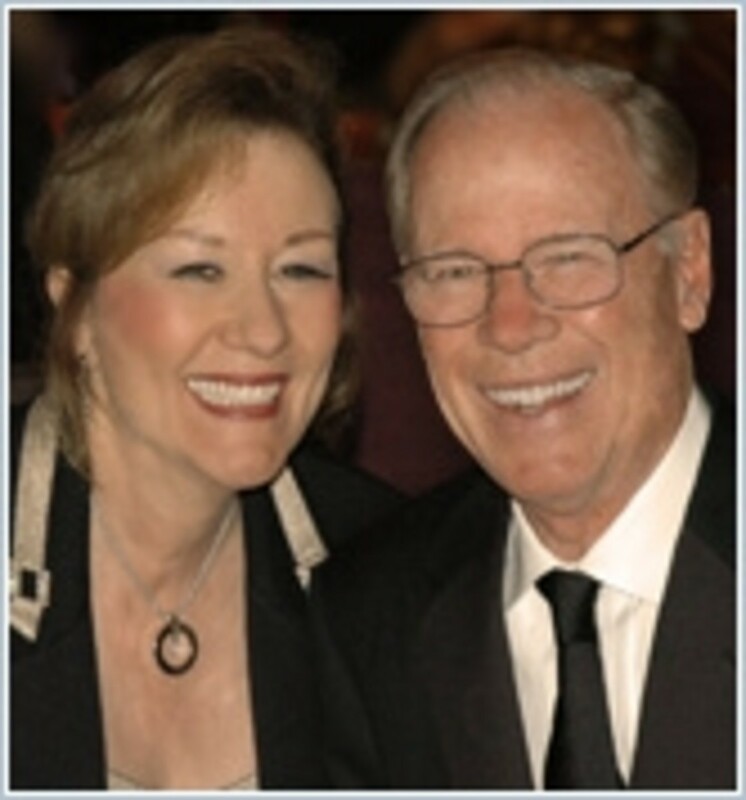 I don’t know where I would be in my own spiritual growth had it not been for HayHouseRadio.com! The Hay House publishing company was founded by author Louise Hay after the success of her first book You can heal Your Life. Hay House publishes some of the best spirituality and self help books in the world and in 2005 launched a internet radio station, Hay House Radio Network where you can listen to their authors talk about topics like affirmations, new thought, astrology, psychic ability and new age faith. The broadcasts that are available 24/7 and they have a free preview section. DailyOM.com is a spiritual home away from home for many believers and seekers. The site name is very appropriate because it really is the sort of site you visit every day. DailyOM is perfect for social networking with spiritually aware and like minded folks. They publish new articles every day on many different topics. If you sign up they send you inspirational thoughts every day of the week and you can create your own profile. Personally I love the daily horoscopes. Speakingtree.in is part of the portfolio of the largest internet network in India. The site is a collection of spiritual articles, blogs and forums where you can follow the works of spiritual gurus, participate in forum discussions and meet other spiritual seekers. This site is a must for anyone interested in Eastern religious traditions and yoga. The video section is very unusual and there are many gems to be discovered. 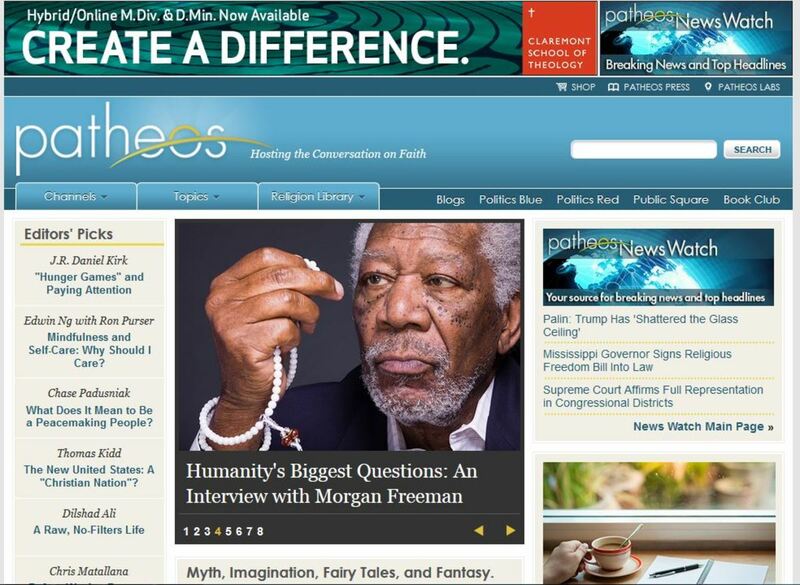 Patheos.com is one of the only websites focused on religion that I enjoy visiting. The approach of the site is very balanced and the information is credible. Patheos was created to bring together people with different beliefs and stimulate conversation about faith and insight into the religious beliefs of others. 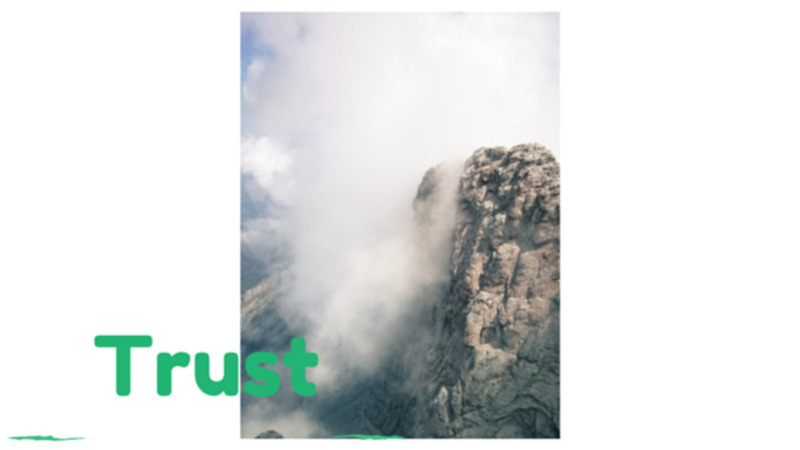 The site has an extensive library of information on all the world religions and it is a good place to connect with other people who share your faith. This site is wonderful and one of my favorites because it explores all aspects of the human condition from an alternative point of view. HighExistence.com is not a spirituality site per se, but it is the source of some of the most refreshing spiritual insights and wisdom on the internet. It is a wonderful site where free thinking people share ideas about striving for a “higher existence”. The mission of the site is compel you to follow your bliss; make a life, not a career; and question anything and everything that is considered 'normal'! 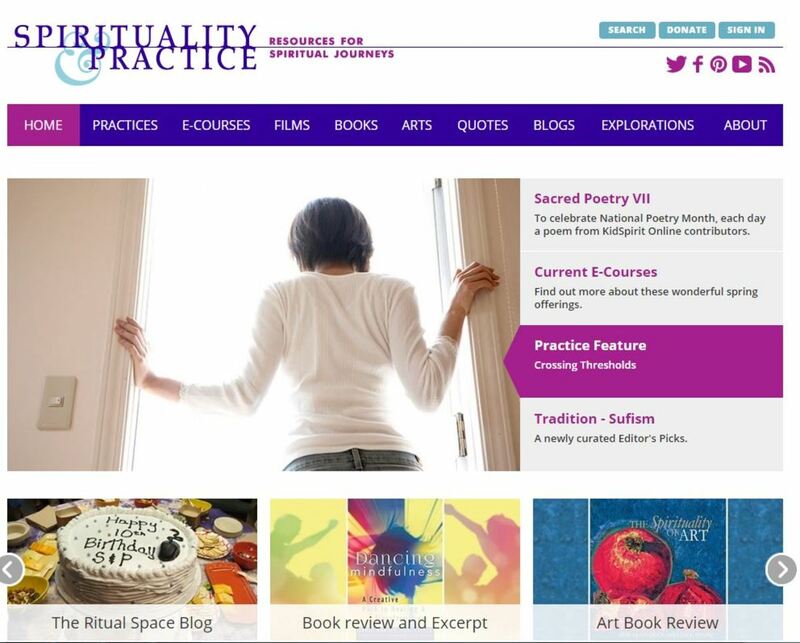 SpiritualityandPractice.com is a multi-faith and inter-spiritual website devoted to resources for diverse spiritual journeys. Many of the world's religions and varied spiritual paths come together on this site while respecting the differences among traditions. The site as sections assigned to spiritual practices, books, audio, film, spiritual teachers, courses and blogs. My personal favorite is the The Spiritual Literacy Project department. 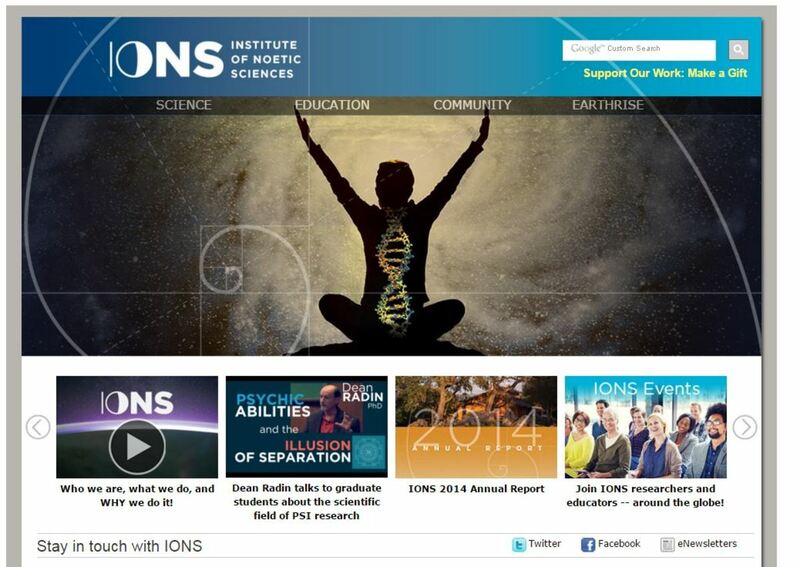 The Institute of Noetic Sciences’ website at Noetic.org is a fascinating place where science and spirit meet! 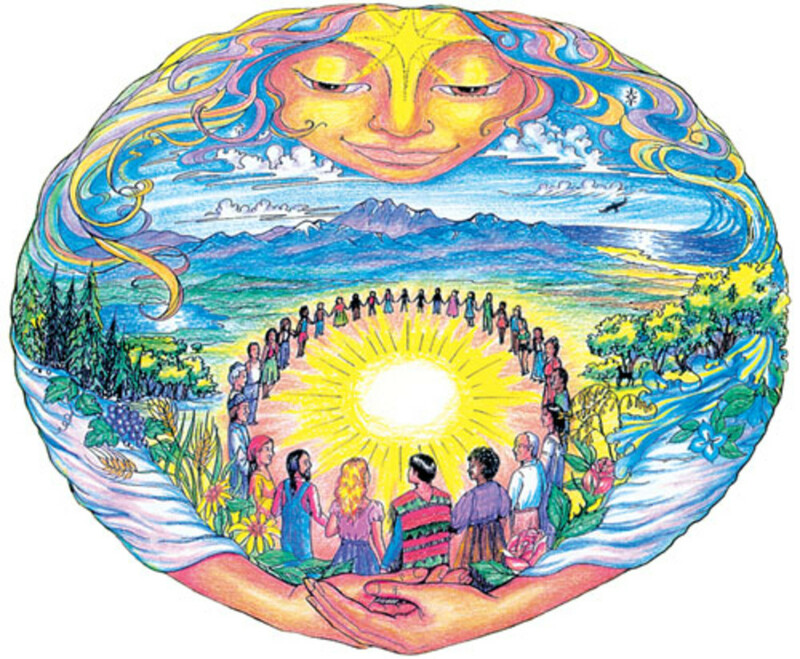 If you are at all interested in consciousness, intuition, energy healing and true human potential this site is a must. “Noetic” comes from the Greek word nous, which means “intuitive mind” or “inner knowing.” The institute researches consciousness with the hope of transforming the world. The section dedicated to intuition, parapsychology and subtle energies are very interesting. How Do Top Spiritual Thinkers Define God? There are possibly as many definitions of spirituality as there are belief systems in the world. According to Wikipedia "the term spirituality lacks a definitive definition, although social scientists have defined spirituality as the search for "the sacred," where "the sacred" is broadly defined as that which is set apart from the ordinary and worthy of veneration". It is technically on aura reading, but there is so much useful information for living in this age. No ads, and there is a new post several times a week. Please check it out. The first chapter is included. Thanks for this! Care to create a list on modern paganism-oriented websites? Thanks so much for sharing the top 10! Some of these websites are indeed nie. Some however I find to be religious websites. Like the number 1 and 2. Religion isn't spirituality. Spirituality is a lot broader and different in it's ways. Religion is free for interpretation and fear driven for a big part. I'm not religious either, Satan actually created religion. I just have a personal relationship with Jesus Christ who is the only diety of any "religion" that died for you! Because he loves you! Ask him into your heart today because He's coming back soon. This new age stuff is a lie and a trick people. I've been to the dark side, I know how it works. 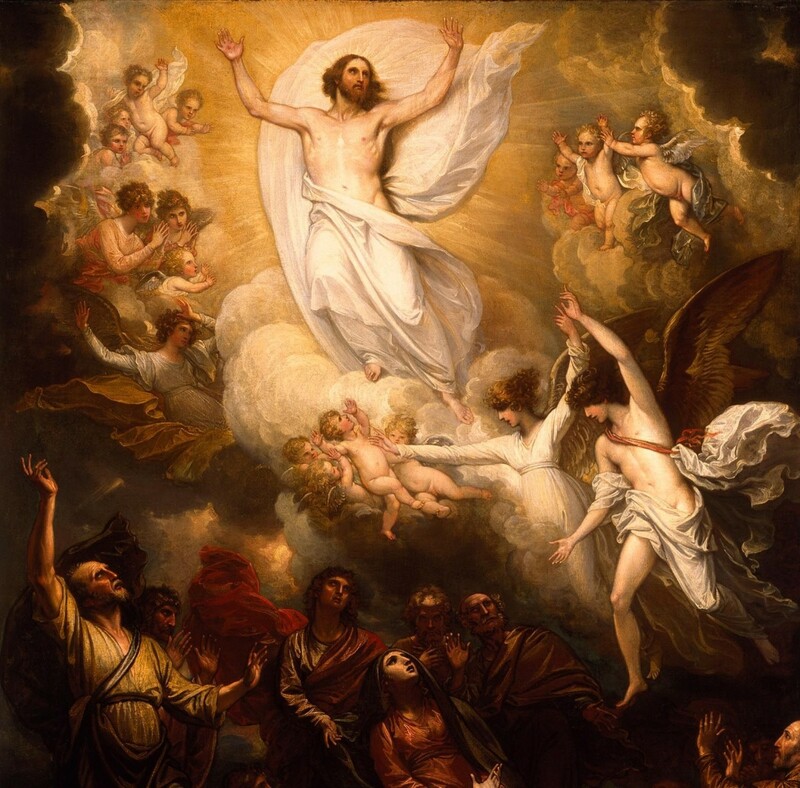 Jesus gives the FREE gift of eternal salvation to you so you dont burn in hell forever. He can give you true peace in your heart. All you have to do is ask. He's waiting with open arms. I dont know how i wouldve made it thru my life without Him. Make the right choice today. Time is almost out. What I find strange about this little article is in the opening you say. "If you are spiritual, but not religious" and yet 8 of 10 of these websites are showing religious material. 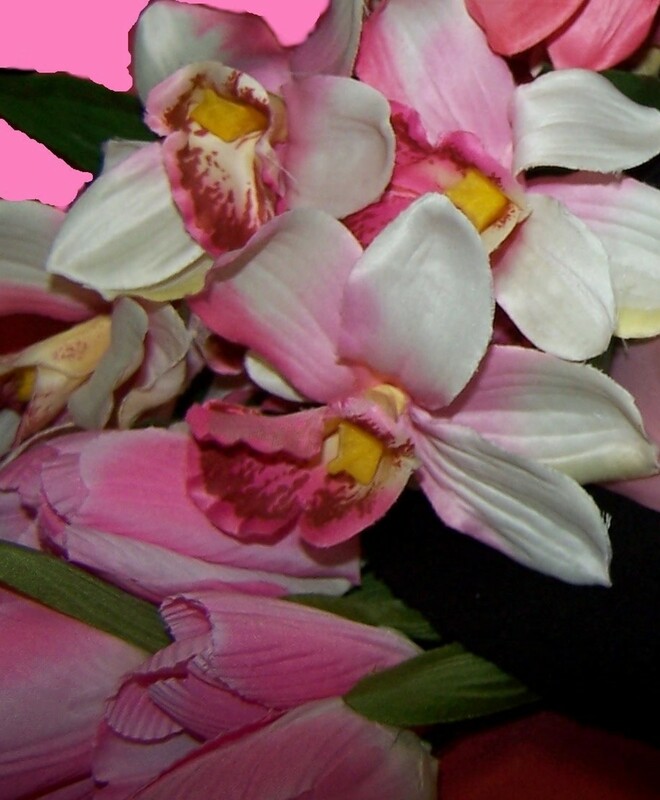 Check out Mary O'Malley's Awakening Blog on www.maryomalley.com. She posts a beautiful and inspiriting article every week. You can also check mypsychicadvice.com site. It is also good site. You can also check out www.Found-My-Light.com. It's a great site on spirituality. Thanks for this informative and well written hub! I will check out some of these sites, and enjoyed the definitions of God, as a Spiritual but not Religious person who doesn't believe in organized religion. Take care.